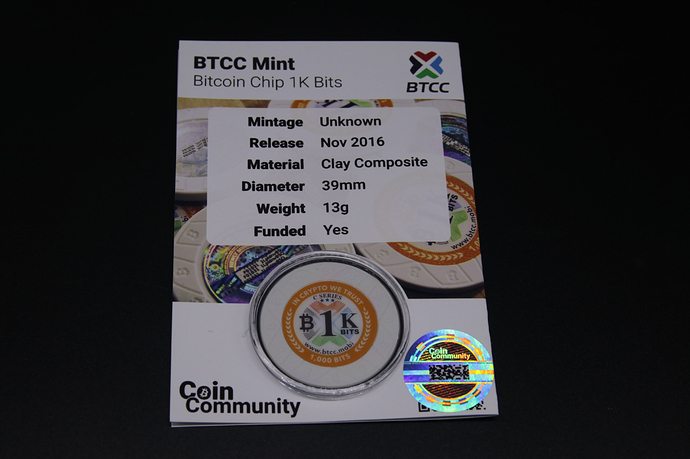 DIY Coin Cards are free designs you can print and assemble at home with only basic equipment. We want everyone to be able to organise their collections which is why we are releasing these free DIY templates. The finished DIY cards are slightly smaller then our XL cards and will fit into 4 pocket card pages. Lighthouse coin capsules are strongly recommended because they have a lip that allows the capsule to stay attached to the card better.